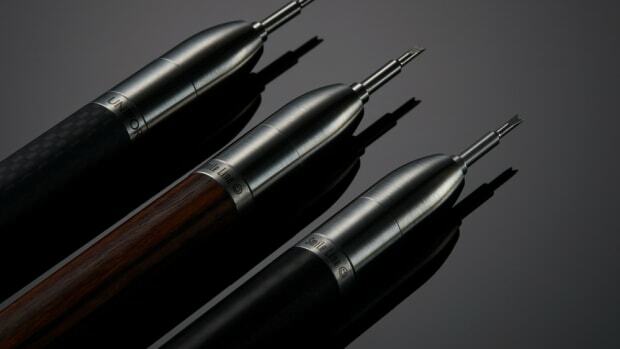 The company teamed up with a maker of high-end dental tools. 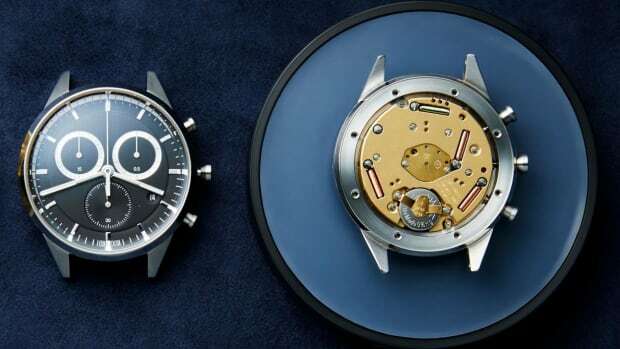 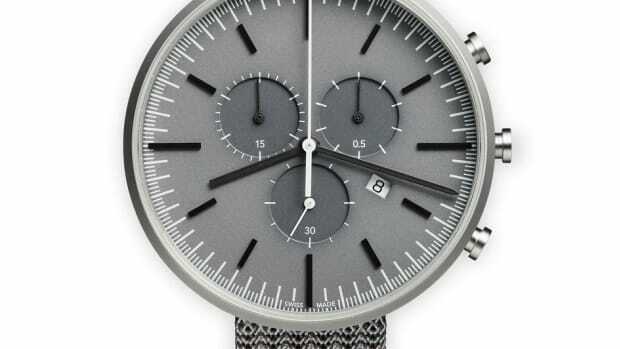 The new service will offer prototype watch designs and exclusive watch straps. 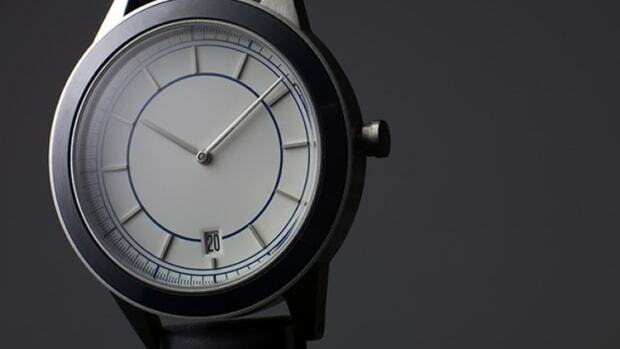 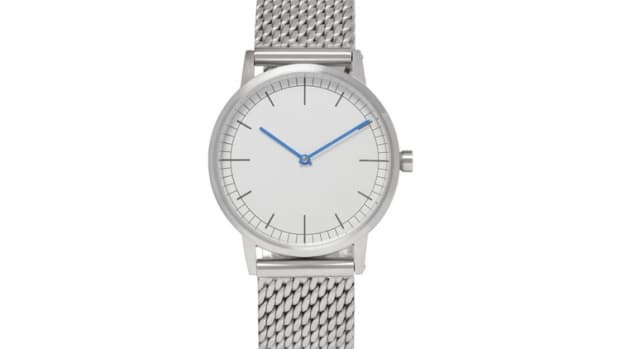 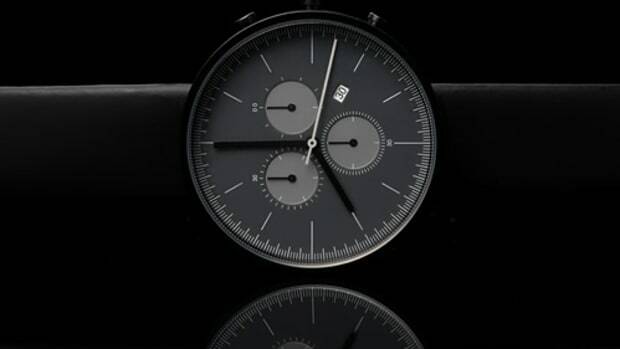 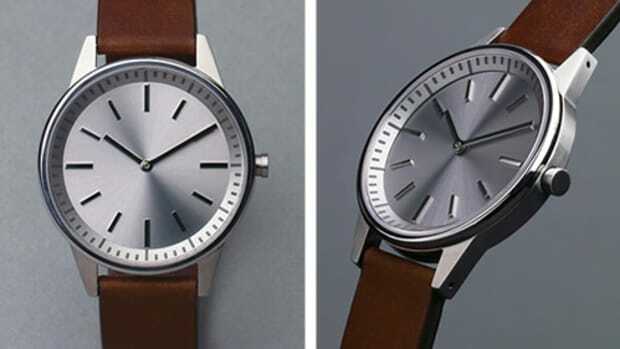 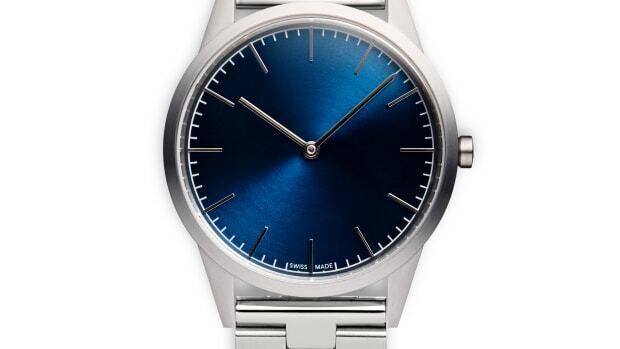 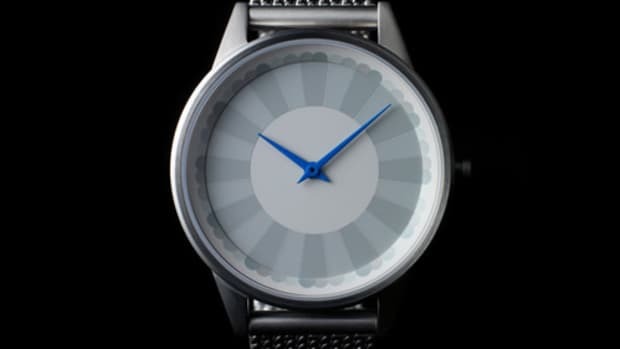 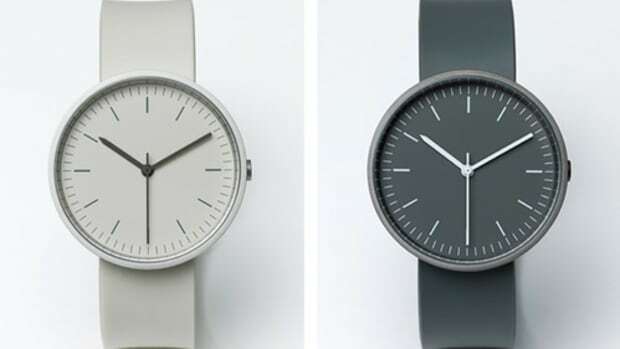 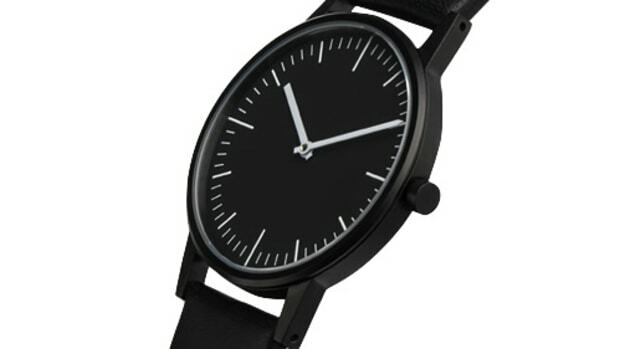 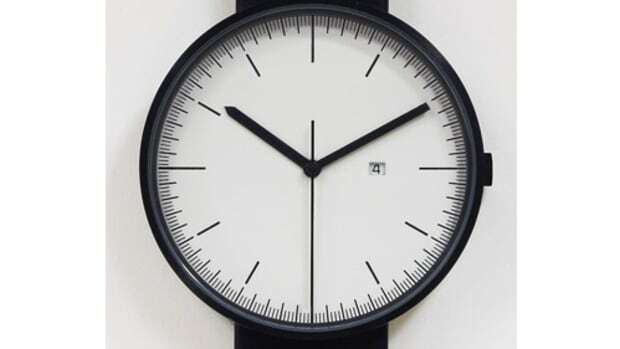 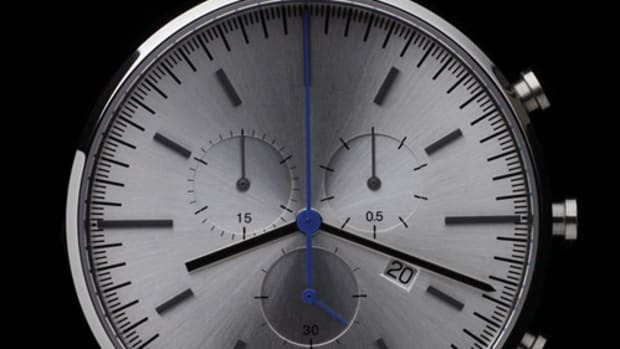 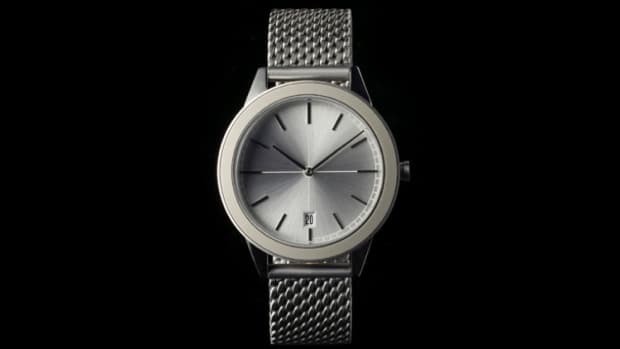 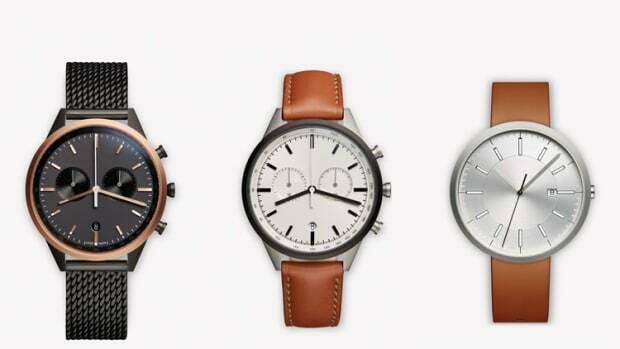 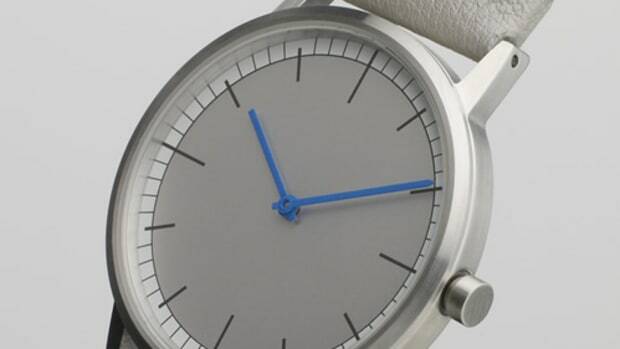 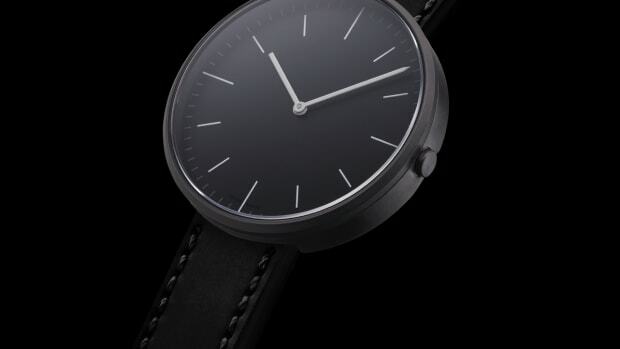 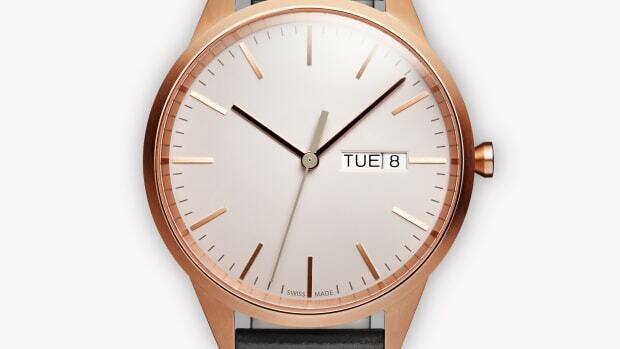 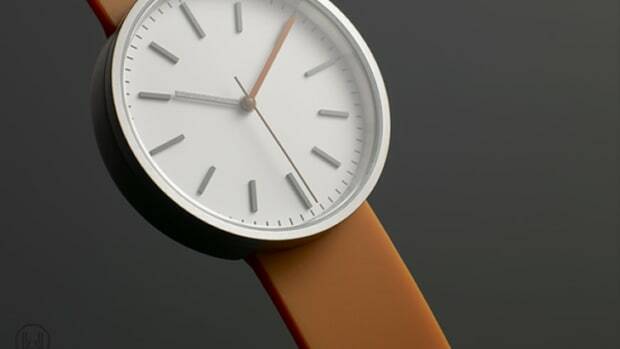 The watch is inspired by their very first watch design.